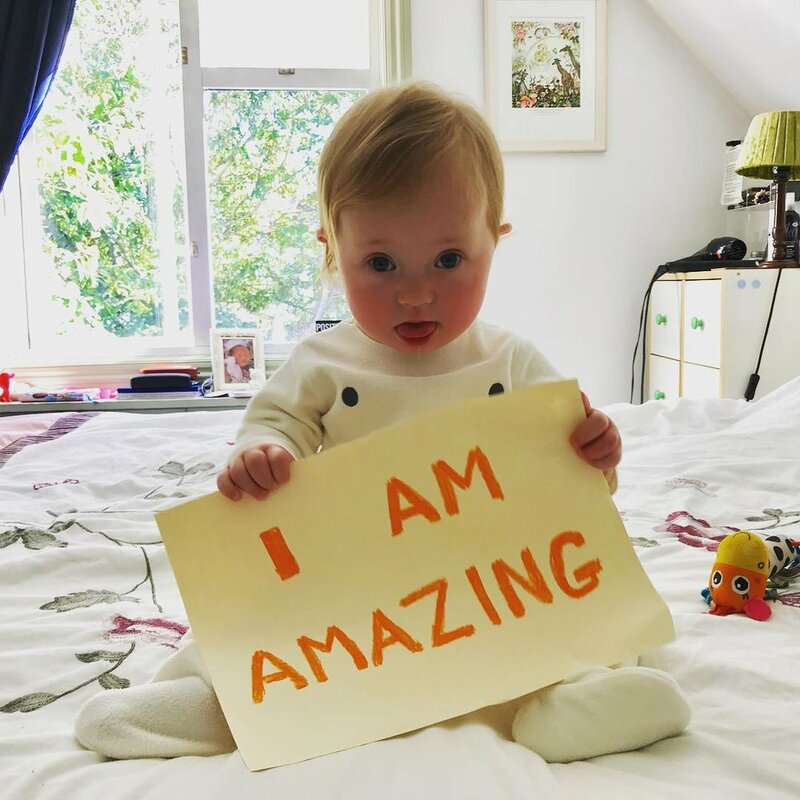 Cedar’s Story invited us, and others, to complete the sentence, “I am....” and take a photo, for #downsyndromeawarenessmonth. Here is the video: Down Syndrome - I am Worth it. @actionjacksonlive and eTwinners, it had to be this word of course.